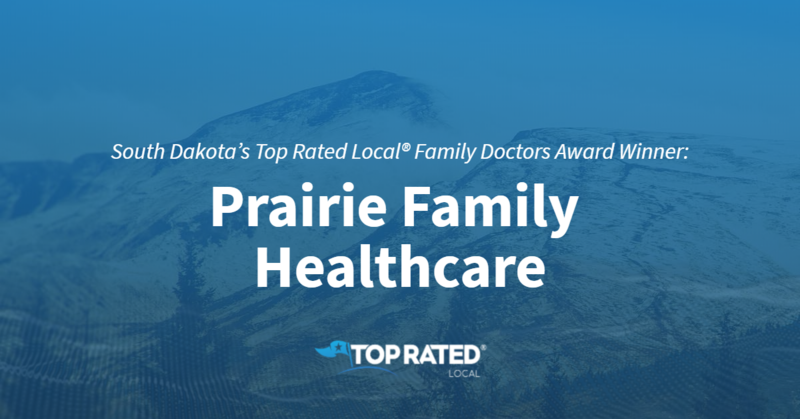 Top Rated Local® is pleased to announce that Prairie Family Healthcare is the number one family doctor in all of South Dakota for 2019! When it comes to family medicine in Mitchell, there’s no better option than Prairie Family Healthcare. Prairie Family Healthcare has received dozens of reviews on three verified sites with an average rating of 4.72 stars, earning them a spectacular Rating Score™ of 93.24 and a 2019 Top Rated Local award for being ranked the number one family doctor in all of South Dakota! “Diane is the best doctor in Mitchell. She really cares about her patients, and it isn’t all about money. She gives you the best treatment that is right for you and your budget. Honestly, everyone at this doctor’s office is amazing. I’m proud to say I won’t go anywhere else.” – Chandi K.
Diane Kenkel, Nurse Practitioner, CNP and owner of Prairie Family Healthcare, generously gave us a few minutes of her time to tell us a little more about her award-winning business and its impressive online reputation. When asked about Prairie Family Healthcare’s secret to such a strong online reputation, Diane points to the fact that they are a small, family practice that’s served three generations of clients, as well as to the care and compassion they provide for people of all ages and demographics to treat their physical, emotional and spiritual needs. Outside of building a powerful online reputation, Prairie Family Healthcare has gotten their name out there through newspaper advertising and by posting on Facebook. Congratulations to the team at Prairie Family Healthcare for being a 2019 Top Rated Local award winner, and thank you so much, Diane, for taking the time to speak with us! We highly recommend Prairie Family Healthcare in Mitchell. Visit their website today! 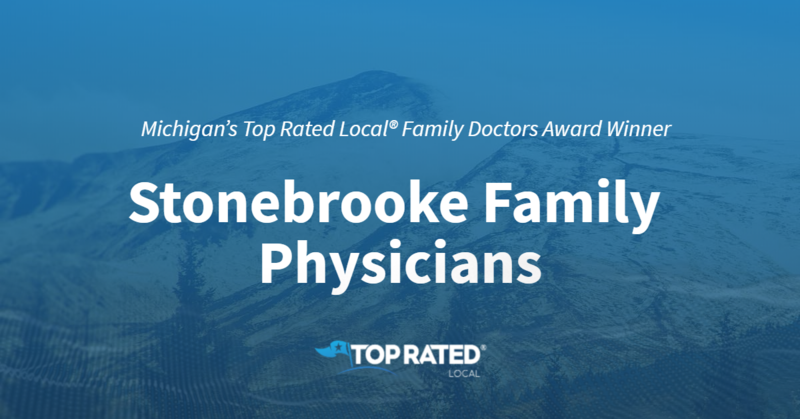 Top Rated Local® is pleased to announce that Stonebrooke Family Physicians is an award winner for family doctors in 2019. Stonebrooke Family Physicians is a family-owned business that cares deeply for their patients. For all of your healthcare needs in Rochester Hills, Michigan, we highly recommend giving them a call! Stonebrooke Family Physicians has received thousands of overwhelmingly positive reviews across six different verified sites with an average rating of 4.97 stars, earning them an impressive Rating Score™ of 99.68 and two 2019 Top Rated Local awards for ranking as one of the top 25 businesses and the number one family doctors in all of Michigan! “… My entire family (including my elderly parents) has received medical care here, and I find them outstanding in every respect. [The] doctors are top-notch, efficient, and respectful. [The] nurses and techs are also very professional, well-trained, and kind. The office staff has always been helpful [in] dealing with insurance, refilling prescriptions, bloodwork, etc. We have never had any issues with rudeness at all! When we have an immediate issue, we call and get an immediate appointment, for [either] illness or injury. I really appreciate [that] they will always find [the] time to see us. Also, they have very convenient hours, [which includes] evenings and weekends. I have recommended Stonebrooke to many people over the years, and have never heard a single complaint. I am grateful [that] they are my doctors and [I] wouldn’t go anywhere else. We owe our good health to their advice and attention over these many years.” -S.W. It is because of excellent reviews like this that Stonebrooke Family Physicians is now able to call themselves a Top Rated Local award winner! We were excited to learn all about how Stonebrooke Family Physicians has been able to build such an impressive reputation, so we sat down with their company’s Practice Manager. The first thing we wanted to know was what it is that makes Stonebrooke Family Physicians stand apart from their local competitors. We learned all about some of the reasons patients choose Stonebrooke. Stonebrooke operates with flexible hours that can work for many schedules. This includes being open on Saturdays. They offer same-day appointments, and they have both male and female physicians. Stonebrooke Family Physicians has managed to build an impressive online reputation. With thousands of positive reviews, we were excited to hear more about some of the marketing strategies they have used over the years. As it turns out, those reviews are greatly beneficial to Stonebrooke, as word-of-mouth referrals are their primary source for new patients. They encourage their patients to bring in their whole families, and to leave a review about their experience. Congratulations to Stonebrooke Family Physicians for being a 2019 Top Rated Local award winner. 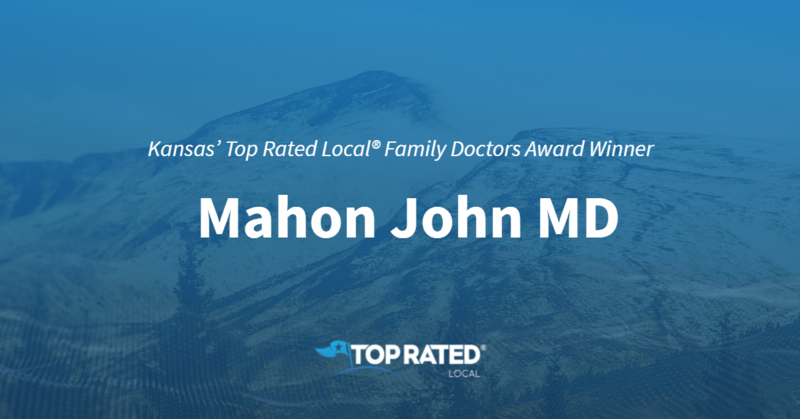 Top Rated Local® is pleased to announce that Mahon John MD is an award winner for family doctors in 2019. For a reliable and caring family doctor in Lenexa, look no further than this award-winning company! Mahon John MD has received many overwhelmingly positive reviews across five different verified sites with an average rating of 4.77 stars, earning them an impressive Rating Score™ of 97.67 and two 2019 Top Rated Local award for ranking as one of the top 100 businesses and the number one family doctor in Kansas! It is because of excellent reviews like this that Mahon John MD is now able to call themselves a Top Rated Local award winner! We were excited to learn all about how Mahon John MD has been able to build such an impressive reputation, so we sat down with Dr. John Mahon, who has been a practicing doctor since 1986. With as impressive a reputation as Mahon John MD has, it is no wonder word of mouth has been their primary source for new clients. In fact, Dr. Mahon tells us they really don’t invest in any other kind of marketing. Congratulations to Mahon John MD for being a 2019 Top Rated Local award winner, and special thanks to Dr. Mahon for taking the time to speak with us! 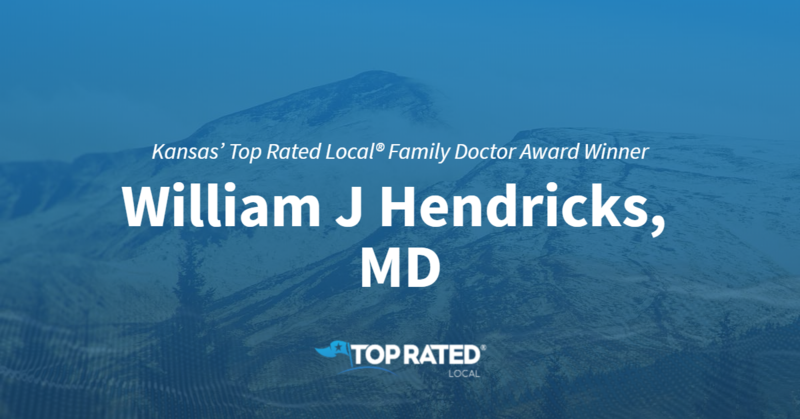 Top Rated Local® is pleased to announce that William J Hendricks, MD, is a 2019 award winner! That’s just one of the many rave reviews William J Hendricks, MD, has received on three verified review sites, earning a 95.08 Rating Score™, a 4.91 average star rating, and a spot among the top 10 family doctors in Kansas. Morgan Shandler, the Senior Public Relations Strategist at the office of William J Hendricks, took some time to speak with us about the clinic’s online reputation and overall success. Congratulations to the team at William J Hendricks, MD for being a 2019 Top Rated Local award winner, and thank you so much, Morgan, for taking the time to speak with us! Top Rated Local® is pleased to announce that Shanklin Chris MD is an award winner for family doctors in 2018. If you are looking for a family doctor who will treat you with patience and understanding, look no further than this award-winning company! Shanklin Chris MD has received many overwhelmingly positive reviews across a variety of verified sites with an average rating of 4.63 stars, earning an impressive Rating Score™ of 96.30 and a 2019 Top Rated Local award for ranking in the top three family doctors in Texas! “I’m always able to get an appointment immediately. The staff is very friendly and informative. 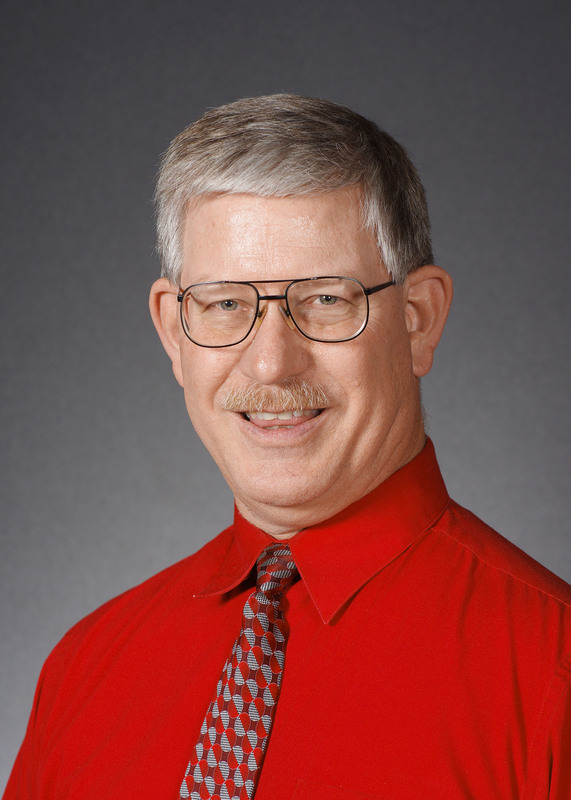 Dr. Shanklin never rushes through your time and always answer your questions. Overall, it’s always a great experience.” – Adelina B. It is because of excellent reviews like this that Shanklin Chris MD is now able to call themselves a Top Rated Local award winner! In order to get an idea of what makes Shanklin Chris MD stand out among the crowd, we took the time to speak with office manager, Nathan Flores. He spoke to the importance of exceptional customer service, and to the fact that their staff is dedicated to caring for their patients and their families, ensuring that everyone involved is healthy. The many positive reviews left for Shanklin Chris MD speak to the fact that their patients feel heard and taken care of, crediting the staff with being understanding and knowledgeable. Outside of building their online reputation, the staff at Shanklin Chris MD also attend corporate events, making sure to stay involved in the local community. Congratulations to Shanklin Chris MD for being a 2019 Top Rated Local award winner, and special thanks to Nathan Flores for taking the time to speak with us! 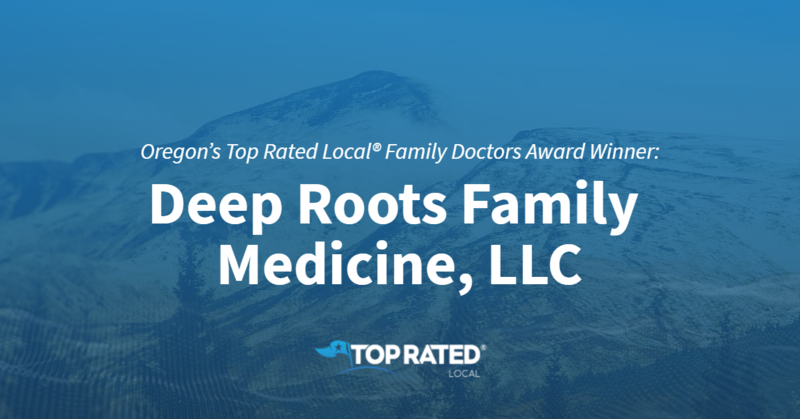 Top Rated Local® is pleased to announce that Deep Roots Family Medicine, LLC is a 2018 award winner for family doctors in Oregon! If you’re looking for the right family doctor, look no further than Deep Roots Family Medicine, LLC in Salem and Corvallis. Deep Roots Family Medicine, LLC has received dozens of reviews with an average rating of 5.00 stars, earning them a stellar Rating Score™ of 90.00 and a 2018 Top Rated Local award for ranking among the top 10 family doctors in all of Oregon! “I started seeing Dr. Luke when my son was about nine months old. He has been our family doctor ever since and seen us through many different milestones and health challenges. We drive 45 minutes to see him, and I often tell people that we would drive even further because the quality of care is that great. My kids actually love going in for their check-ups and often ask me if they can go see Dr. Luke. I suppose what I appreciate most is his dedication to caring for the whole person. Instead of seeing symptoms as an isolated problem, he helps us get to the heart of what might be preventing our health and healing. He takes time to listen and then provides information that empowers us to make our own decisions about our family. I highly recommend him if you are looking for a doctor with integrity and gentleness, as well as a broad base of knowledge.” – L.H. Congratulations to the team at Deep Roots Family Medicine, LLC for being a 2018 Top Rated Local award winner, and thank you so much, Dr. Glass, for taking the time to speak with us! 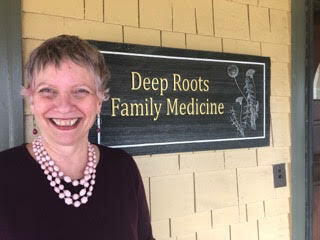 We highly recommend Deep Roots Family Medicine, LLC. Visit their website today! 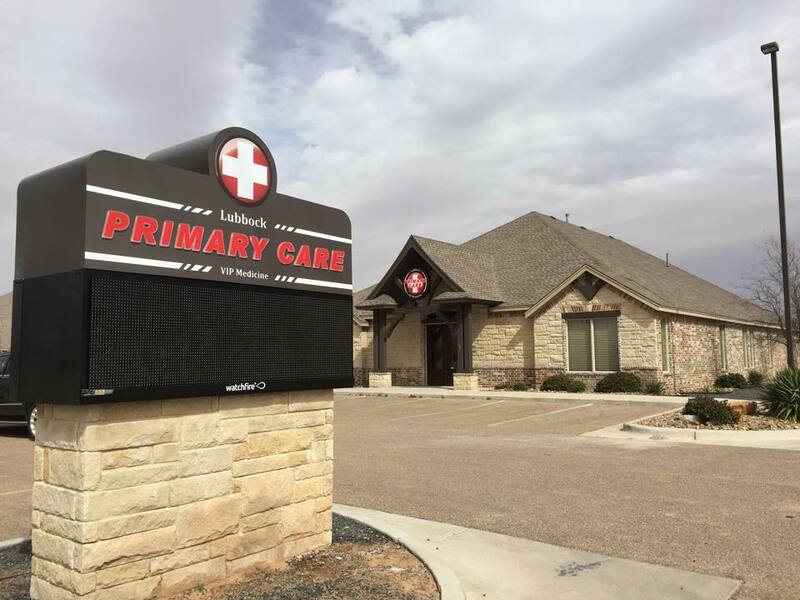 Top Rated Local® is pleased to announce that Midtown Family Medicine is a 2019 award winner for family doctors in New Mexico! 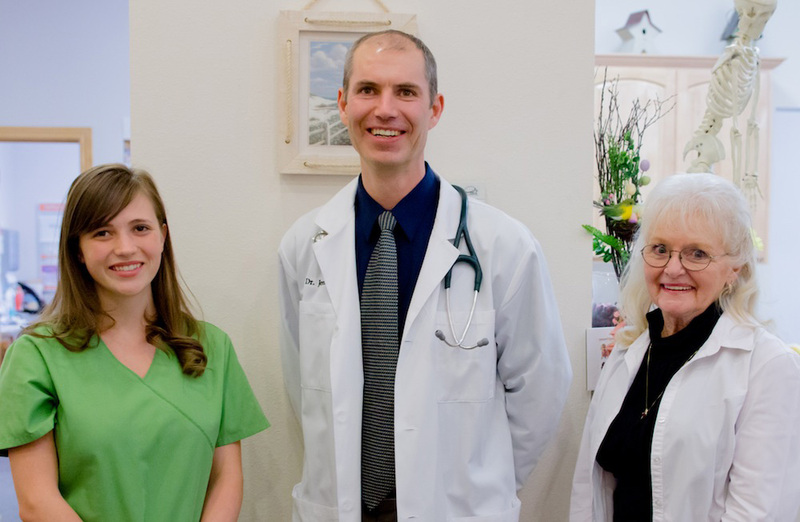 If you’re looking for a doctor who can care for your entire family, look no further than Midtown Family Medicine in Albuquerque. Midtown Family Medicine has received dozens of reviews on three verified sites with an average rating of 4.53 stars, earning them a wonderful Rating Score™ of 86.25 and a 2019 Top Rated Local award for being ranked the number one family doctor in all of New Mexico! “Dr. Ortiz is completely genuine in his concern for his patients. He takes time to answer each and every question and makes sure you don’t leave wondering. His staff is friendly and responsive. Overall, a great doctor’s office. I will go here as long as he still practices.” – Jason K.
Dr. Ortiz credits Midtown Family Medicine’s strong online reputation to the fact that they don’t take a cookie-cutter approach to care; instead, they treat every patient individually. Outside of building a powerful online reputation, word of mouth has been the main source of growth for Midtown Family Medicine, and it doesn’t hurt that they’ve established themselves in the area for the past 25 years. Congratulations to the team at Midtown Family Medicine for being a 2019 Top Rated Local award winner, and thank you so much, Dr. Ortiz, for taking the time to speak with us! If you’re looking for next-level care for your family, we highly recommend Midtown Family Medicine. Visit their website today! 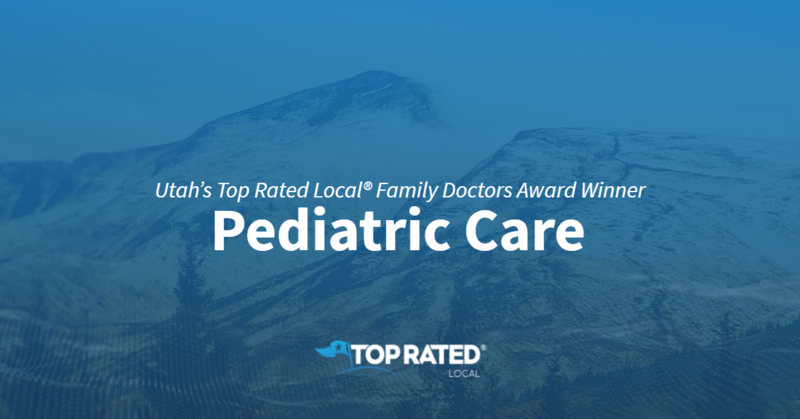 Top Rated Local® is pleased to announce that Primary Care Pediatrics is a 2018 award winner for family doctors in Utah! Is your child due for a check-up in Logan? If so, there’s no better family doctor to turn to than Primary Care Pediatrics. Primary Care Pediatrics has earned dozens of online reviews with an average rating of 4.79 stars, a wonderful Rating Score™ of 96.92 and a 2018 Top Rated Local award for being ranked among the top 10 family doctors in all of Utah! Primary Care Pediatrics is a mom-and-pop doctor’s office, not a corporate practice. This allows them to take a more intimate approach to medicine instead of having to jump through corporate hoops, which is how it should be. 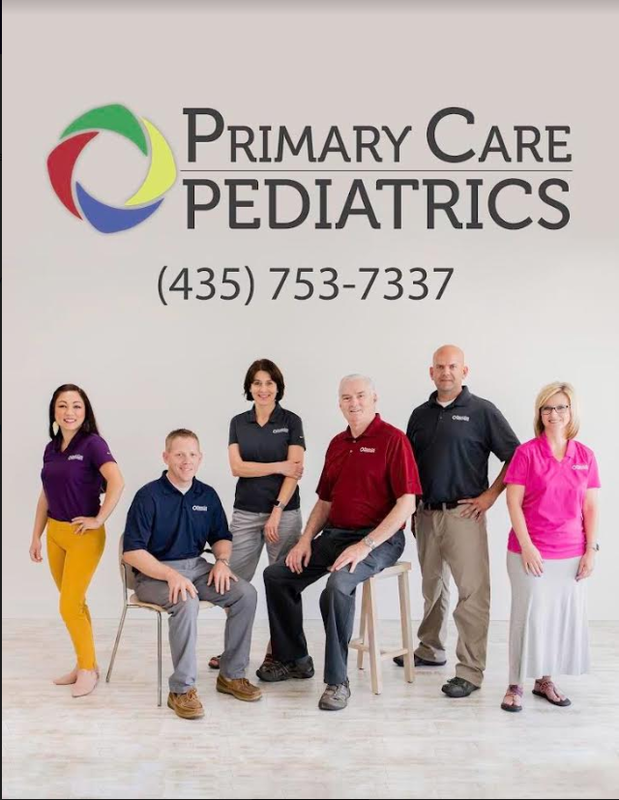 The team at Primary Care Pediatrics is committed to developing relationships with their patients and their families. And everything they do is done in-house, ensuring quality and reliability. Primary Care Pediatrics stays on top of their online reputation in so many ways. When they bill a patient, they go through the website, making it easy for their patients or families to leave a review. They also send out text messages and occasional surveys to get feedback from their patients, and they have a robust social media presence. Apart from managing and building their strong online reputation, Primary Care Pediatrics has mostly grown through word of mouth. However, they also participate in philanthropic opportunities in their community, such as donating to high schools and location recreational programs. Last but certainly not least, they have done ads on Facebook and Google. Congratulations to the team at Primary Care Pediatrics for being a 2018 Top Rated Local award winner, and thank you so much, Dr. Labrum, for taking the time to speak with us! 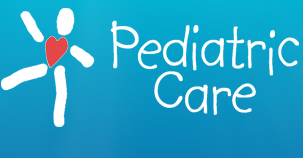 If you’re looking for a family doctor for your child, we highly recommend Primary Care Pediatrics. Visit their website today!